Give your children a head start with good oral hygiene by brushing their teeth even when they’re still very young. At first you might find it easier to use a piece of clean gauze or cloth wrapped around your finger. 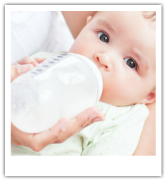 As more teeth appear you should use a toothbrush specially designed especially for babies. These toothbrushes have soft, small heads, which will help prevent any damage to the gums. 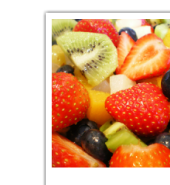 Make sure you gently massage around the teeth and gums with the toothbrush. 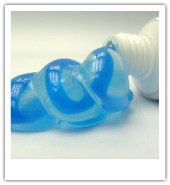 There are several toothpastes specifically designed for babies and children. 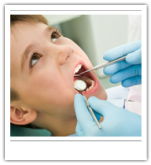 Here at Concourse Dental Group, we help your children develop a positive attitude about going to the dentist. 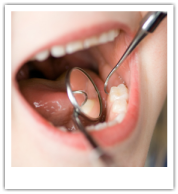 We recommend bringing them in for their first dental visit when they are about two years old. This visit will likely not involve any treatment but will serve as an introduction to the world of dentistry. Does your child engage in sports? We recommend a protective mouthguard to prevent traumatic injuries to your young athlete’s teeth. 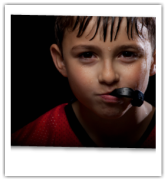 Talk to us today about an athletic mouthguard for your child – we make them right in our clinic.